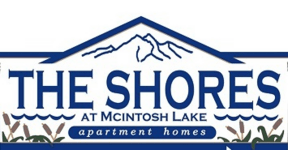 Welcome to The Shores at McIntosh Lake! 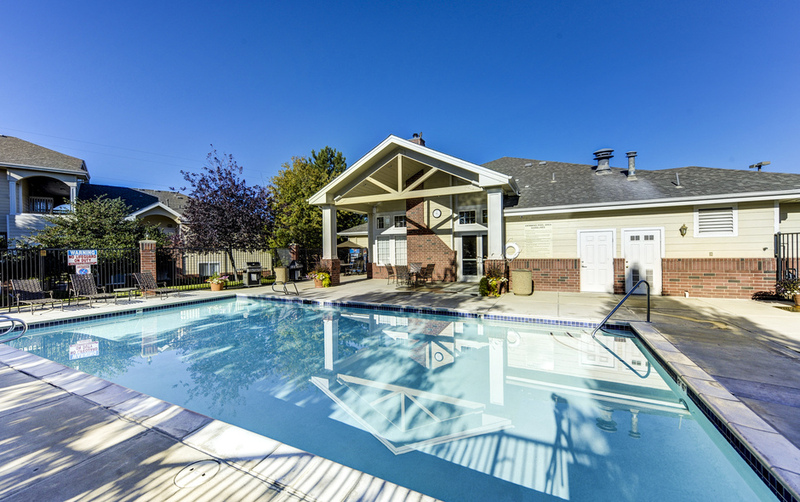 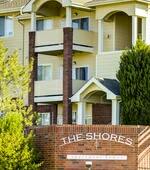 Nestled among the trees, at the door step of the Rocky Mountains, is The Shores at McIntosh Lake Apartment Homes. 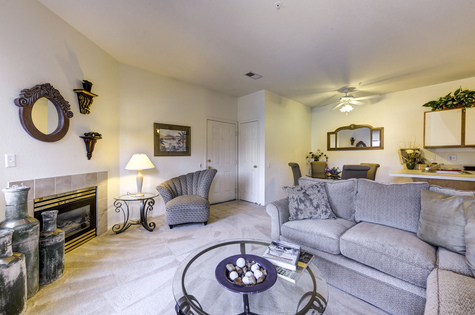 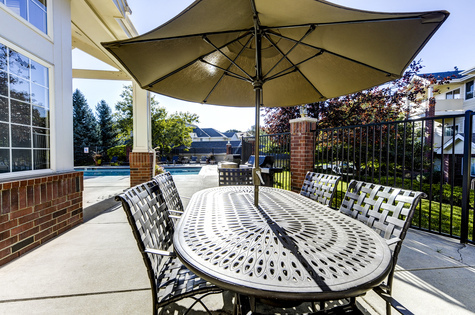 Here you will find exceptionally designed apartment homes with a variety of spacious floor plans and an uncompromised commitment to customer service. 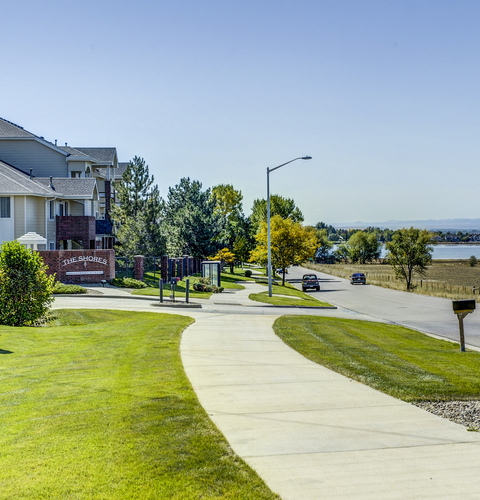 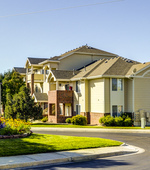 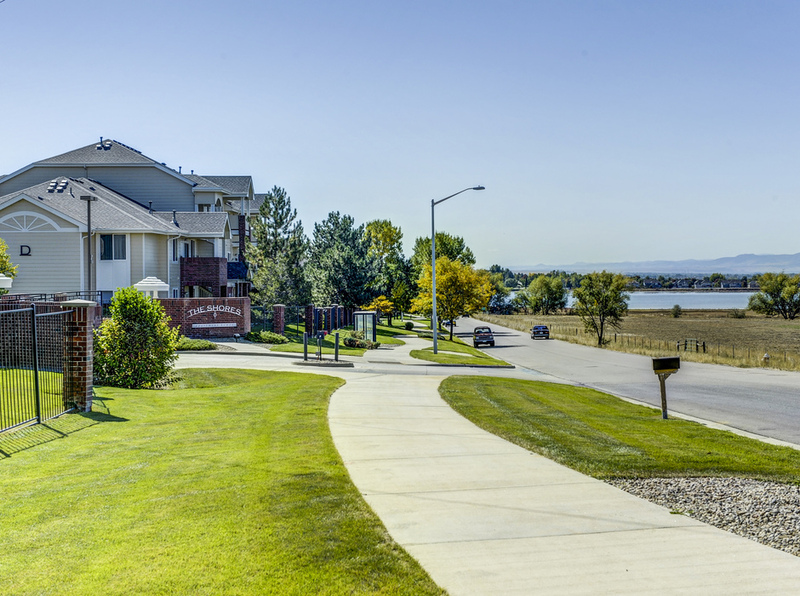 Longmont’s unique location offers easy access to nearby Boulder, Denver, Fort Collins, and Estes Park- the doorway to Colorado’s gorgeous natural beauty. 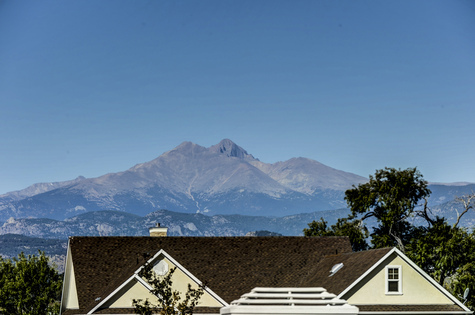 Longmont has charms all its own: shopping, dining and entertainment line its thriving downtown. 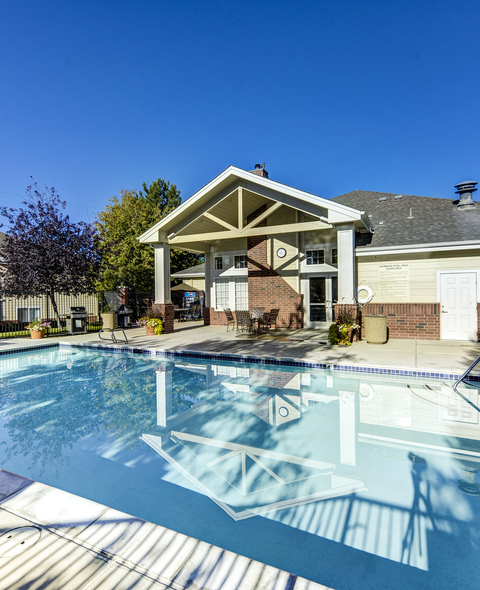 With numerous micro-breweries in the area, and a brand new shopping and entertainment center just a bit further down the road, it’s always easy to find some local flavor.